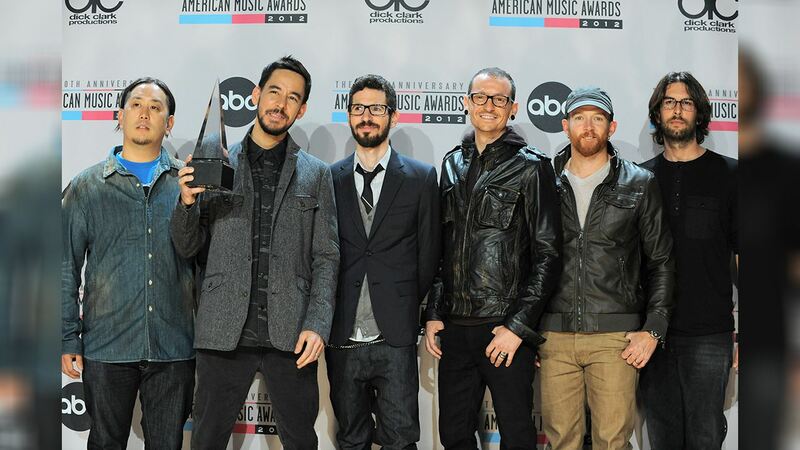 LOS ANGELES, California (WABC) -- Linkin Park announced on Tuesday their intention to give fans a chance to honor their former frontman who unexpectedly died last month. In a statement posted across the band's social media accounts, the remaining five members say they will begin planning a public memorial in Los Angeles for late singer Chester Bennington. "The five of us are so grateful for all of your support as we heal and build the future of Linkin Park," the band's statement reads. "We are working on a special public event in Los Angeles to honor Chester's memory, and look forward to sharing details with you soon." The 41-year-old was found dead by hanging inside his Southern California home on July 20th. In the weeks since Bennington's death, the band has seen an outpouring of support from fellow musicians, celebrities, and fans all around the world. Read the full statement from Linkin Park below.